Having Pimples is not that bad, but if they leave any scars then it is highly problematic. Today almost each of the teenagers suffers with acne scars problem, and each of them wants to remove the scars naturally. Because, everyone wishes to have a flawless, fair skin which glows naturally. Acne Scars Removal is not that tough but you need to be patient. Because sometimes it takes long time to get removed completely. 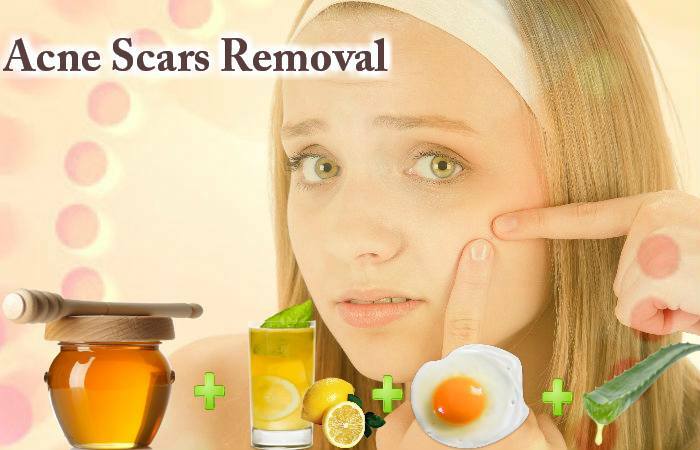 One can use simple and easy to do homemade tips to get rid of acne scars. Here you will find the easy methods to solve your problem completely. As everyone knows prevention is always better than cure; take complete sleep and try to wake up early in the morning, don’t spend your whole time in front of computer screens or TV’s, don’t touch or squeeze your acne and try to take natural fresh air. It has natural bleaching property and can lighten your skin or acne scars. Simply mix the fresh lemon juice with water and apply it on the spots. Keep this for 15-20 min then wash it with clean water. If you will try this remedy daily, then your acne scars will get cleared within 5-6 weeks. It is full of proteins and has powerful healing qualities. 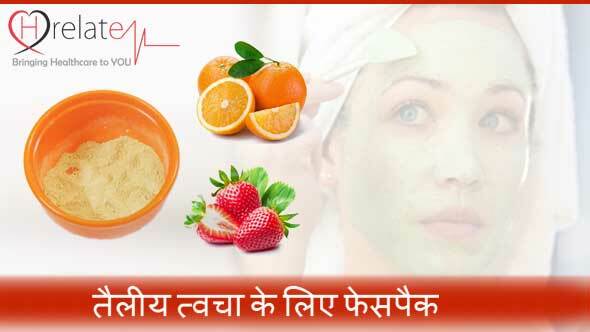 It can reduce your dark spots at the same time making your skin soft and glowing. Bring out egg white in a bowl, use your fingers to apply it on your face, concentrate on affected area. Keep it till it gets dried completely and then wash it through lukewarm water. Repeat this for alternate days for better results. It has the property of cooling, many times it used to soothe the burned skin. It also treats acne scars by reducing the irritation caused due to them. It is the main ingredient in many of the cosmetics, as they understand its positive effects. One can apply it daily over the face or even all over the body, because it provides protection over some types of bacterial and fungal infections too. It contains antibacterial properties; which reduces the inflammation, therefore it is the best natural solution to clean the pimples and reduce the red mark. It could be applied on any types of skin including sensitive skin. Simply apply it using your hand gently and wash your face after 20-25 min. Actually Acne Scars Removal is little difficult then removing the Acne itself because, you can easily follow some basic routine life to prevent acne. Try to keep your face dust free and clean always, for which you can wash your face only with clean water at least thrice a day. Because pimple occur when dirt get entered into the skin pores. Get more details about Acne from Beauty.